A firm Pre-Primary foundation on which to grow. Catering for Grades 000-0 Woodlands Pre-Primary College is set on its own segregated, stand-alone campus. 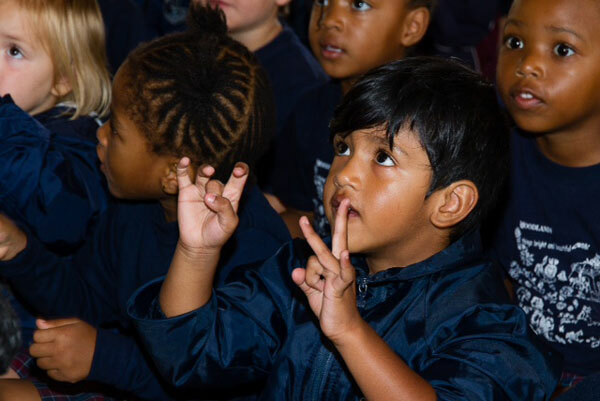 Safe and secure, children are encouraged to play, whilst ultimately being prepared for formal education (Grade 0). Our carefully co-ordinated programme includes language ring (encompassing theme discussion, perception, experiment, and environmental studies), art activities, movement and music, and outdoor play. Woodlands provides a full-time Occupational Therapist and Speech Therapist on campus, and also offers an Aftercare centre until 17h30 each day, including over mid-term breaks and school holidays. 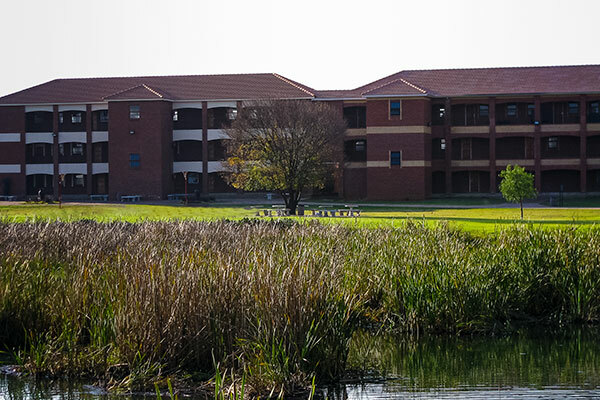 A tranquil Junior, Middle and Senior College Campus suited to academic excellence. 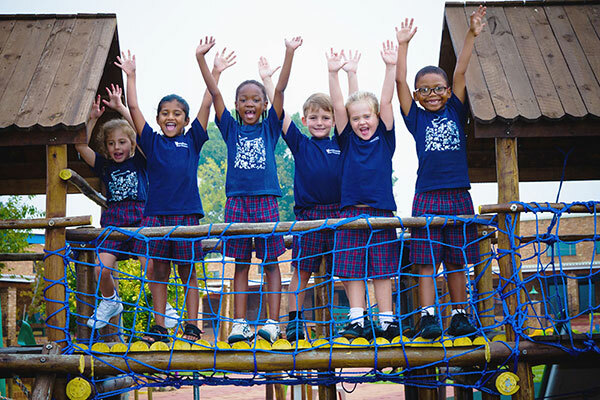 At Woodlands we place primary emphasis on creating a supportive, guiding and nurturing environment in which children may embrace spontaneity, develop grounded value systems and appreciate, with grace and humility, the privilege inherent in a private schooling foundation. 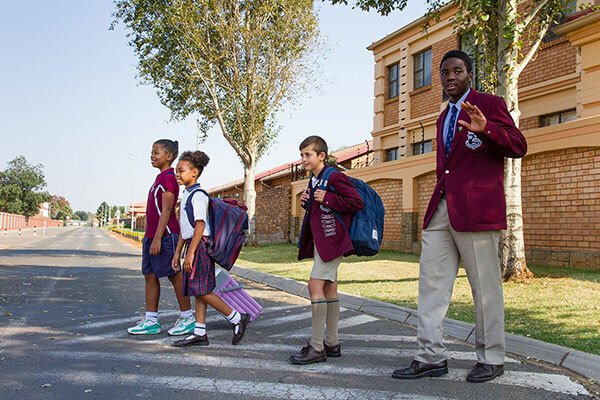 In providing a secure and natural environment conducive to the learning process, we pride ourselves on having achieved a 100% Matriculation pass rate for thirteen consecutive years, with the distinct accolade of having all our Grade 12 students attain a Bachelor Degree pass in 2016. Individual tuition within the classroom environment. At Woodlands it is the co-ordinated teamwork of our well-regarded, highly qualified and carefully chosen educators that helps to unlock and grow the potential of each and every child. We are steadfastly committed to maintaining small classes to enhance and expand the learning capabilities of each individual student, and offer a broad curriculum covering all key learning areas. The subject choice affords each pupil the opportunity to tailor-make a curriculum that inspires, motivates and challenges. In this way, Woodlands ensures the attainment of the best possible results, and meaningful preparedness for tertiary study. Engendering an appreciation for sport and our natural environment. 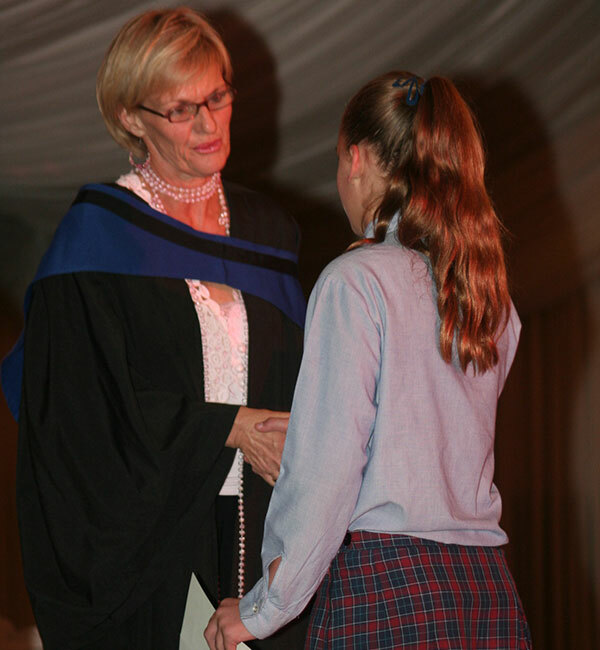 Located in the secured and monitored undulating grounds of our own privately-owned estate, removed from the hustle-and-bustle of its surrounds, Woodlands comfortably accommodates well-equipped classrooms conducive to the learning process, and sports facilities allowing for the pursuit of such diverse activities as athletics, cricket, cross country, golf, hockey, netball, soccer, squash, and swimming. Set along the banks of our own ecologically-balanced wetland, supporting a variety of indigenous aquatic and bird life, Woodlands places great emphasis on respect for the environment, sustainability and appreciation of nature. Cultivating mutual respect and courtesy. Under the guiding principles of our Humanitarian Charter, each pupil is encouraged to stretch personal boundaries, surmount personal obstacles, embrace the diversity of colour and creed, and be the best they can be – whether at school or beyond the borders of our campus. As a co-educational, non-denominational college, we encourage complete religious freedom whilst fostering mutual respect, harmonious and co-operative co-existence and sound, traditional values. Fostering responsibility towards our community. 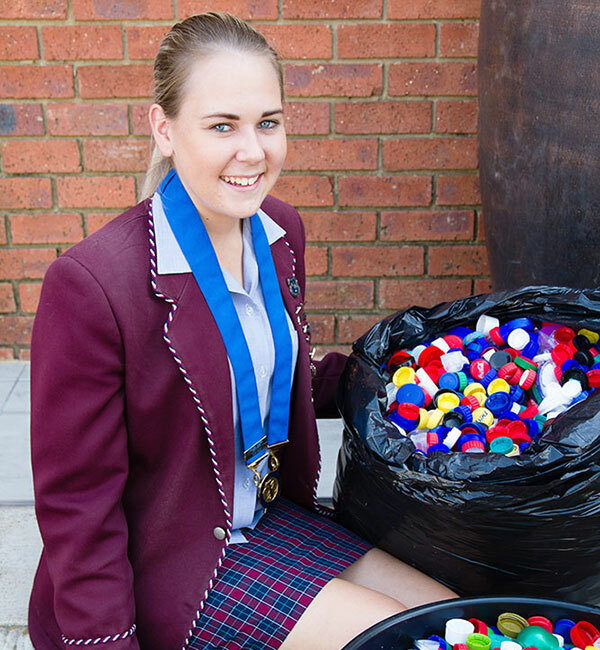 Through our Student Representative Council, Interact Club (affiliated to Rotary), and Outreach Projects our young ambassadors engage with the local community, developing a sense of generosity, empathy and compassion. The values so engendered form a meaningful foundation for giving back to the community in later life, and a rich understanding of the benefits thereof. A framework of firm, yet caring discipline. Drawing on a progressive, liberal ethos, the Woodlands credo is one of shared responsibility and freedom of expression, resulting in a moral compass aligned and consistent with home values, self- discipline and an ability to differentiate right from wrong. Progressive management and highly qualified teachers. 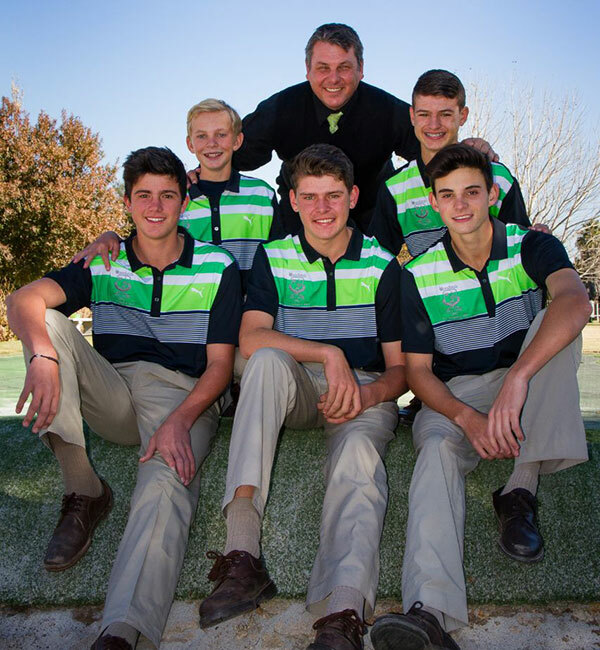 Benefiting from the deep and abiding commitment of its founding Directors, Woodlands is very much a family affair. Through years of dedicated involvement, a hands-on approach, and a watchful eye on international educational trends and best practice, the Directors and senior management of the College are passionate about constantly striving to meet and exceed the expectations of all of its stakeholders – the parent body, academic staff, the community within which we operate and, most importantly, our students. This passion and commitment to academic, sporting, and cultural excellence is shared by each and every one of our educators.